We used All West for renting our chair covers, sashes, table runners and some additional linens. Terry had the best prices for what we were looking for and was great to work with. Communication with ... Read more him was easy and quick and Terry was accommodating with pick up and drop off which I really appreciated. 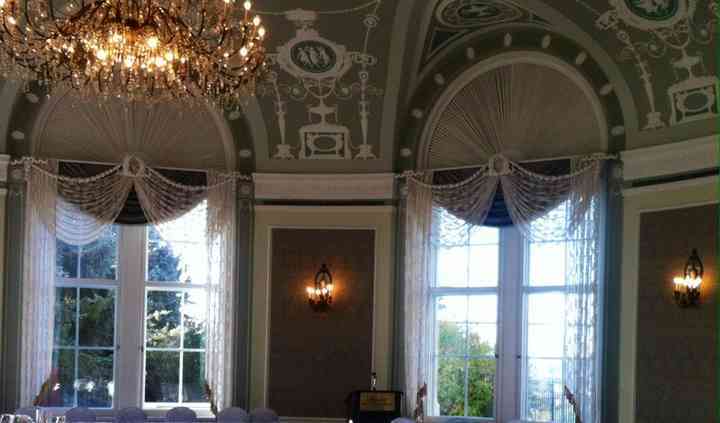 The linens were all in great condition and really made the reception room. 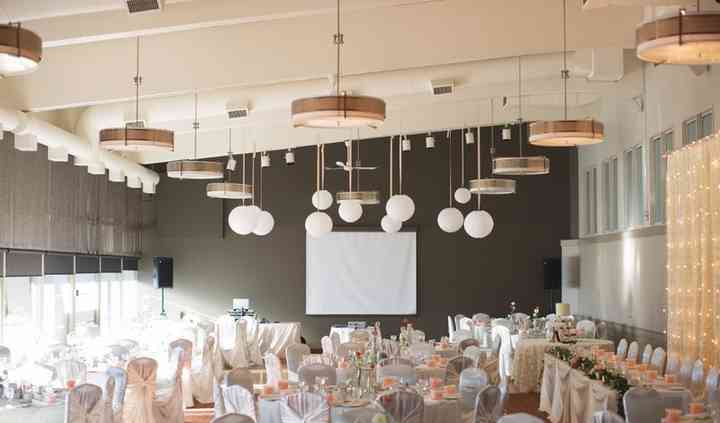 Highly recommend All West for linen rentals! Terry is phenomenal to deal with! His prices are great, his chairs are BEAUTIFUL! Got so many compliments on them. Set up is easy, and the delivery driver was great. Can't recommend these guys ... Read more enough! 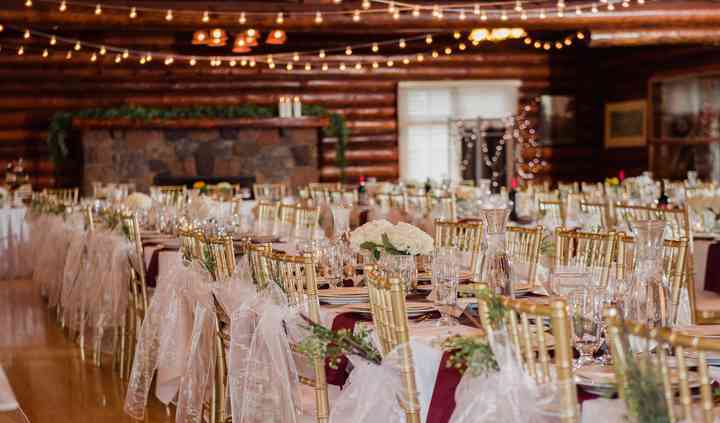 Did a thorough research of similar vendors in the Edmonton area -- All West Wedding Rentals definitely offered the cheapest and most competitive pricing. But more importantly, booking and ... Read more communicating with Terry was very easy and professional, he was very flexible and accommodating when I needed to make changes to my order last minute-ish. All emails were very clear and detailed, I never had to call him once beyond my initial contact. Pick up and drop off, security deposit refund was done perfectly. Would definitely recommend him to anyone planing a wedding in Edmonton. (I ordered chair covers and sashes). All inquiries were answered promptly, and rental items were great. They even gave us extras, "just in case". 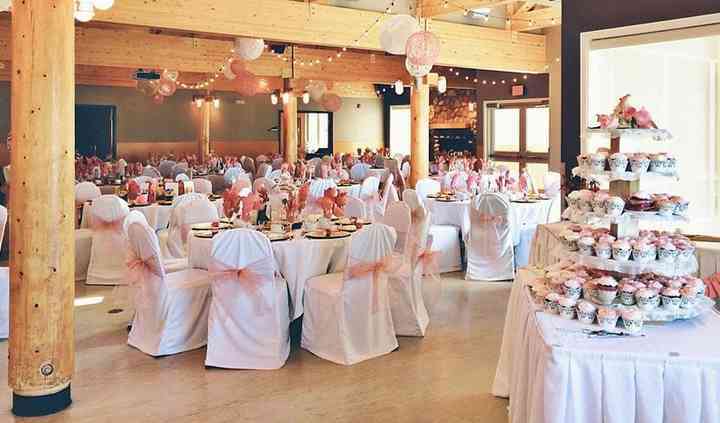 We rented all our tablecloths, overlays, and chair covers from them, everything was ... Read more beautiful. Terry was very helpful in helping us choose proper sizes. Terry was so easy to work with. I appreciated his professionalism from our very first call. The chair covers were perfect, as were the chair sashes and napkins. I would highly recommend this company ... Read more to all our friends inthe future.